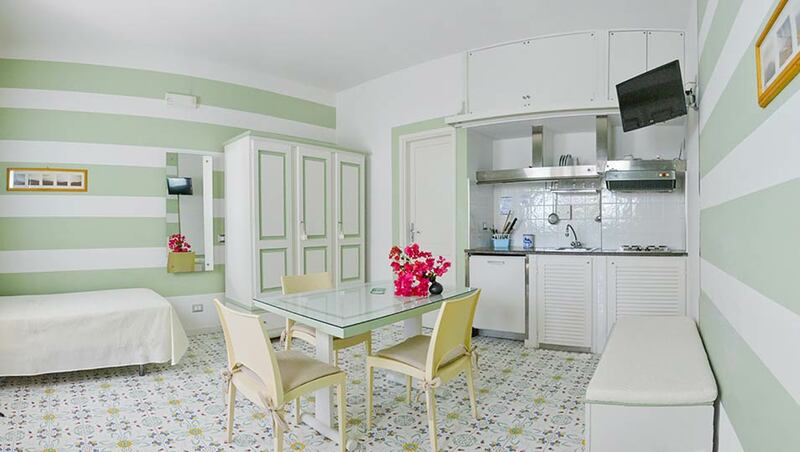 Booking, modifying or canceling a booking will be easier. 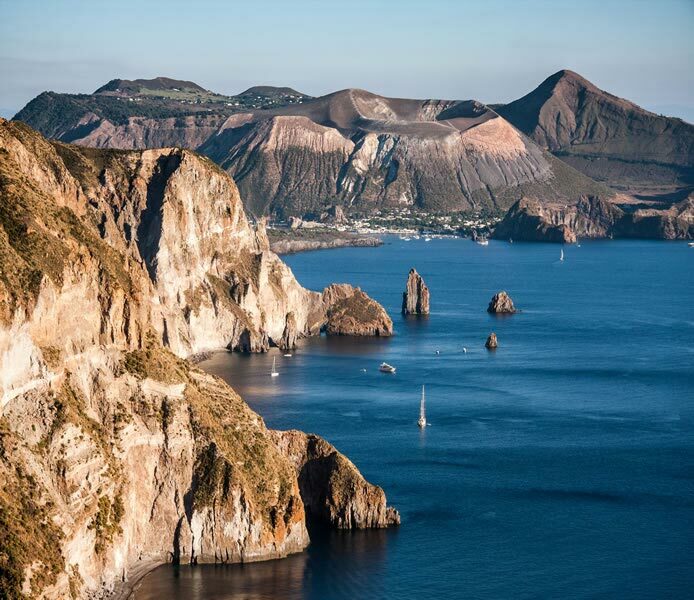 The Aeolian islands are characterized by a magical and unique atmosphere, with child-friendly beaches, a sea with crystalline water and imposing and majestic cliffs. A real dream scenario, a small paradise, all to be discovered. 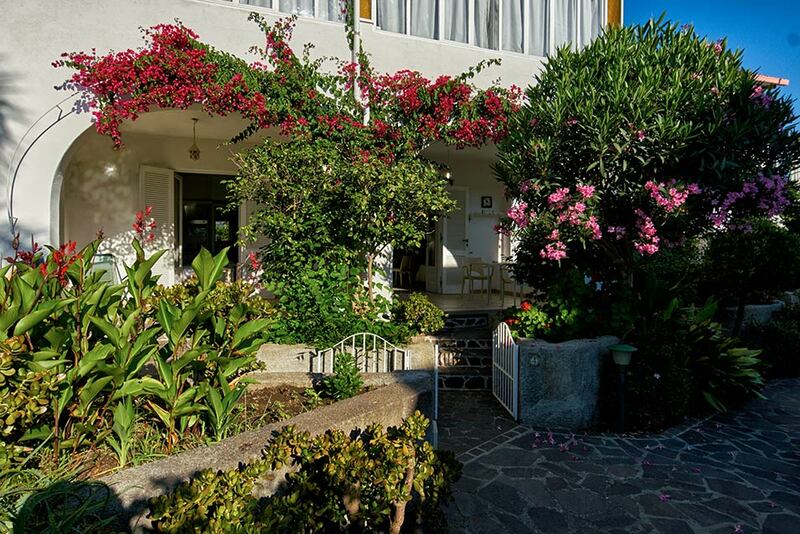 Lipari and the Residence Hotel Mendolita are located at the centre of this spectacle of nature, the perfect choice with different holiday housing solutions for anyone who wants to discover this territory. 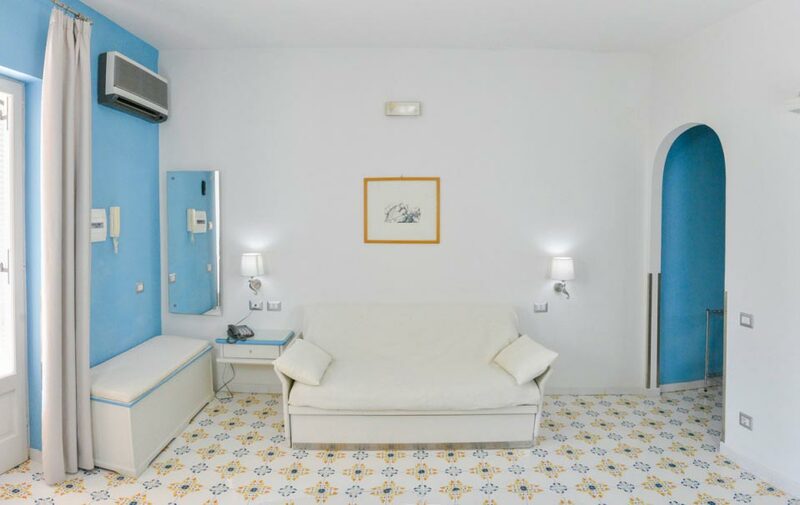 A 4-star hotel 100 meters from the centre of Lipari, in the heart of the Aeolian Islands, just 300 meters from the beach of Portinente. 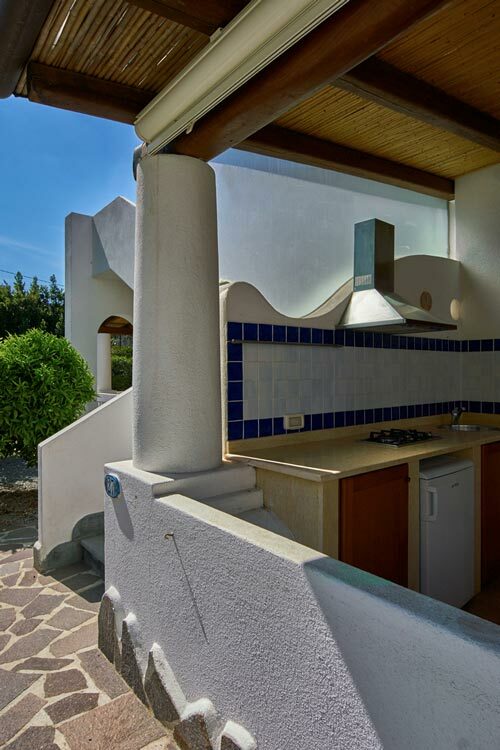 The hotel has 28 terraced villas, built according to the typical aeolian architecture: comfortable studios with kitchenette or spacious apartments, that can accommodate up to 5 people. 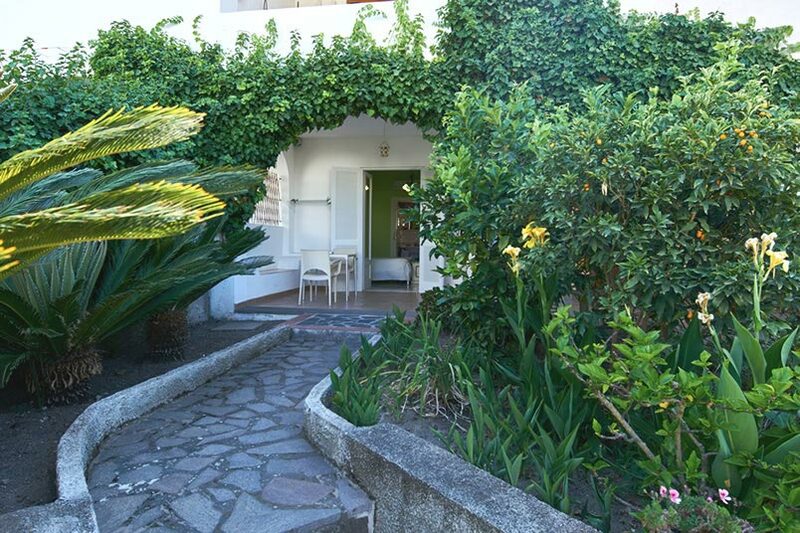 They all have a small garden or a balcony: the ideal solution for a couple or a family.